Masking is an image processing method in which we define a small 'image piece' and use it to modify a larger image. Masking is the process that is underneath many types of image processing, including edge detection, motion detection, and noise reduction. In this video, we learn the basics of how masking works. When there is more than one object in view in a scene at the same time, we need to figure out which pixels of the image belong to which objects. 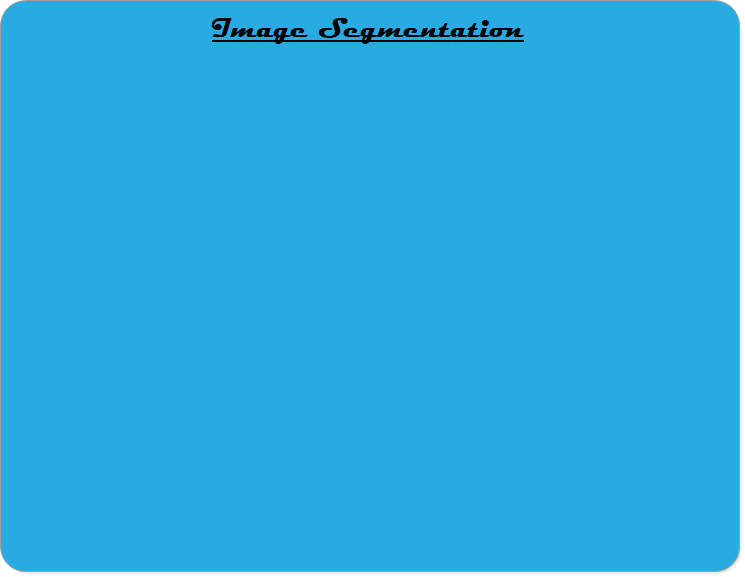 This process is called 'image segmentation'. We accomplish image segmentation by using a 'connected pixel' algorithm to find an 'object matrix', in which the value of each pixel tells which object that pixel belongs to. 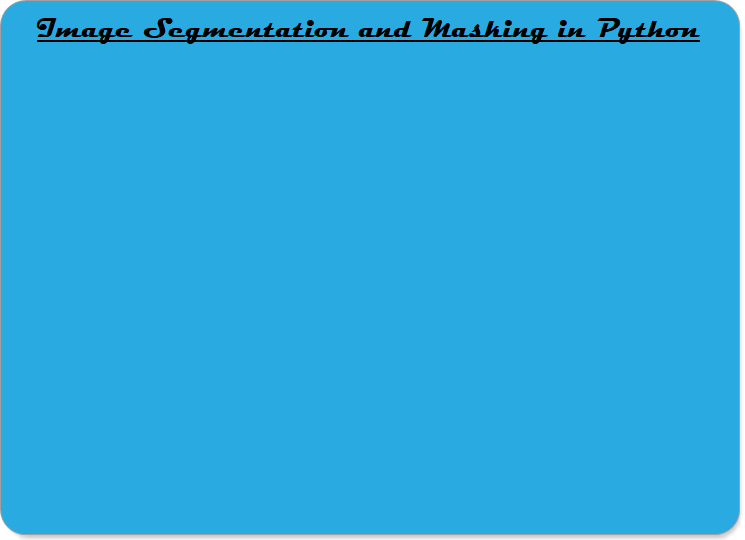 In this video, we write Python code to use image segmentation to separate three objects simultaneously in our camera view. Then, we use masking to reduce the image noise and improve the image segmentation results.